Wavy hair is a new style must have for all the women out there. Get the lazy beach look in less than a minute by strapping on this wavy delight. Made from virgin Indian hair, this clip-on is not only natural, but has never undergone any chemical treatment in its lifetime. You can wash style and even change the look even more to suit your beach party needs. 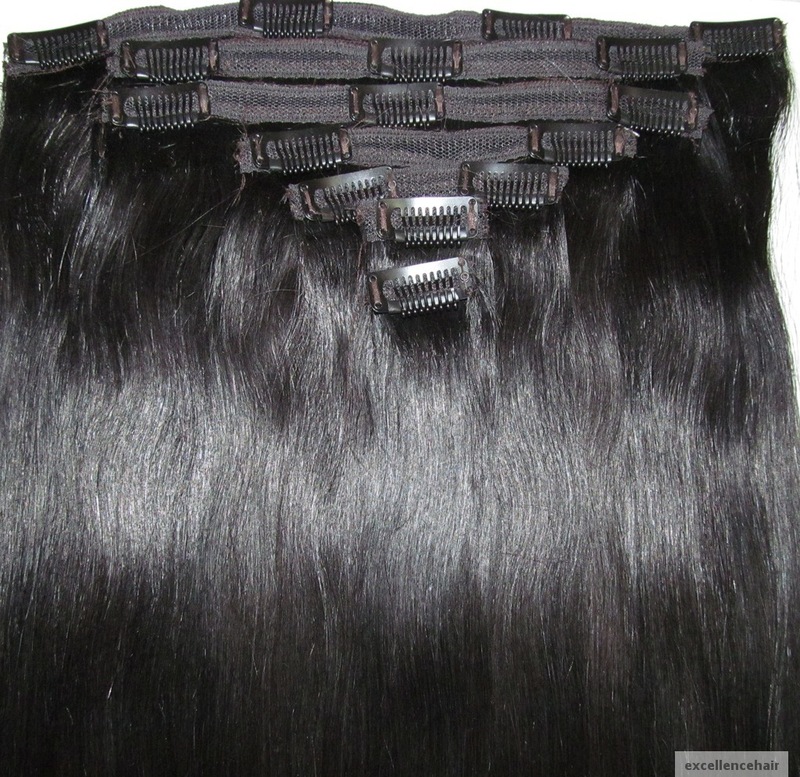 At the base of the clip-on, there are clips sewn in which will attach itself securely to the crown of your head. No need to spend crazy money in the hair salons to get a style that lasts until the next wash.
Curly addition to your luscious tresses makes you look glamorous instantly. The curly hair adds volume and changes the look to a completely laid back and makes you girl�s night out ready. The clips at the bottom of the hair are sewn in so well that once it attaches to your hair, it stays just as long as you want it to. You can style it and even part it the way you desire. Don\\\\\\'t restrict yourself with a boring look when you can have fun with the clip on style of curly hair.